Atlanta, GA –August 12, 2013—Starting August 25, Savi Provisions will host a Farmers’ Market showcasing Georgia-made products in partnership with the Department of Agriculture’s Georgia Grown campaign. 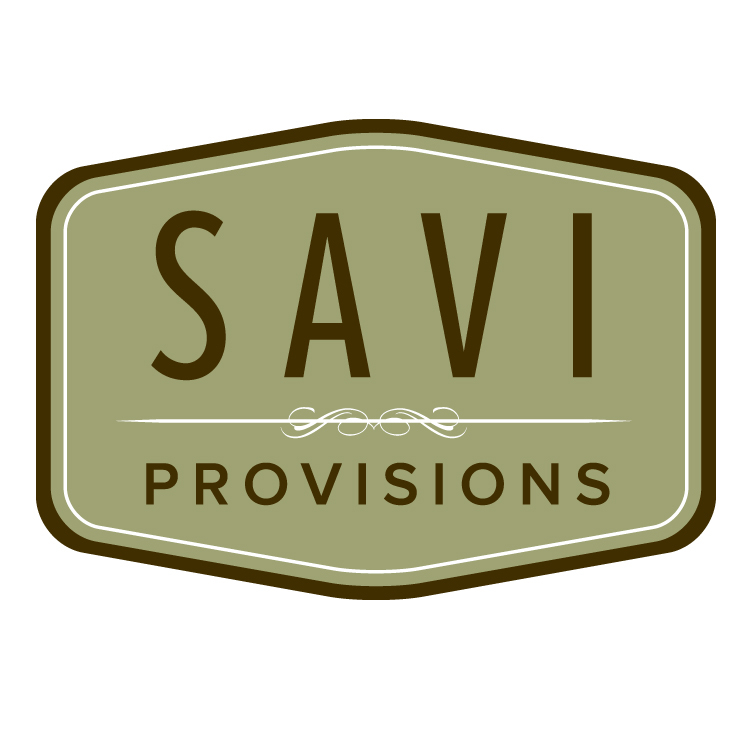 There will also be seminars and samples in Savi’s Tasting Room. The Market will take place weekly from 12:30 p.m. – 3:30 p.m., Sunday, on the sidewalk in front of Savi’s most recent location in the Tuxedo Plaza Shopping Center, Buckhead, at 3655 Roswell Road NE, Suite 130. Vendors include: Yang Farm, Honeysuckle Gelato, King of Pops , Navarro Lane Desserts, Rooster Cookies, Secrets in the Sauce – Fox Bros BBQ, Slap Sauce/Firebud Brands- Atlanta , The Breadgarden and Gotcha Goat to provide a selection of locally produced fruits, vegetables, breads, meats and desserts. 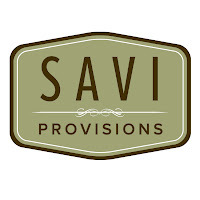 Savi’s largest location features a carefully curated bottle shop with extensive collections of boutique wines, craft beer and unique spirits in addition to its signature produce and deli selections. The Buckhead Savi hosts an ongoing roster of events in its tasting room designed to educate consumers on beer, wine and spirits and pairings with foods. For more information on Savi, visit www.saviprovisions.com or follow @SaviProvisions.